Police are looking for a man who broke through the glass door of a business in Huntington Station. 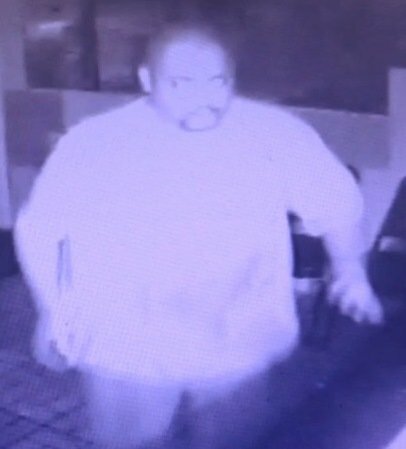 Huntington Station, NY - October 7, 2014 - Suffolk County Crime Stoppers and Second Squad detectives are investigating a burglary that occurred at a restaurant in Huntington Station this month. A man used a rock to break the front glass door of Jacky Kitchen, located at 334 East Jericho Turnpike, on September 27, 2014 at approximately 4:15 a.m. The suspect entered and stole two cash registers with money inside and then fled in a gray or silver Jeep Grand Cherokee. Subject: LongIsland.com - Your Name sent you Article details of "SCPD: Man Wanted for Burglary in Huntington Station"